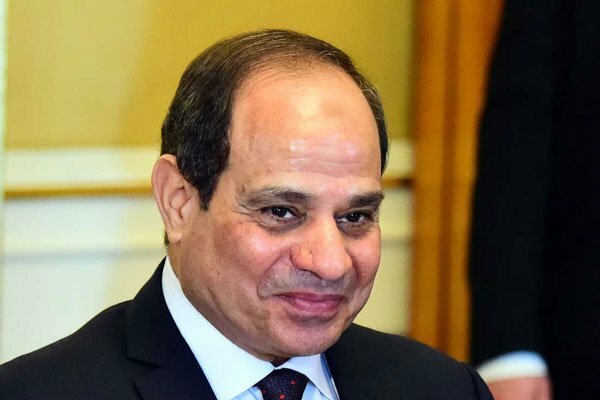 Mr Sisi is due to stand down in 2022, when his second four-year term ends. They would also give Mr Sisi more power over the judiciary and further enshrine the military’s role in politics. In 2013, Mr Sisi led the military’s overthrow of Egypt’s first democratically elected president, Mohammed Morsi, following protests against his rule. Mr Sisi was first elected president in 2014 and was re-elected last year after winning 97% of the vote. He faced no serious competition because several potential rivals dropped out or were arrested. Parliament is also dominated by supporters of Mr Sisi and it has been criticised by the opposition as being a rubber stamp for the president. One MP who campaigned for the constitutional amendments, Mohammed Abu Hamed, told AFP news agency that Mr Sisi was a president who “took important political, economic and security measures” and who had to be allowed to “continue with his reforms” in the wake of the unrest in neighbouring Libya and Sudan. But Khaled Dawoud, of the liberal al-Dustour party, dismissed the argument as “absurd” and told the BBC that the changes represented a “power-grab” by Mr Sisi. The internet monitor NetBlocks said Egyptian authorities had partly or fully blocked 34,000 websites in an attempt to restrict access to a campaign website that had reportedly collected 250,000 signatures against the amendments.